River And Rice Deals To Put India-China Ties On An Upswing: In a significant move, China on Saturday agreed to provide India hydrological data of the Brahmaputra river in the flood season, months after Beijing stopped the practice, crucial to predicting the floods. The two countries also signed an agreement under which China has agreed to import the non-Basmati rice from India which is likely to bridge the ballooning trade deficit to a certain extent. 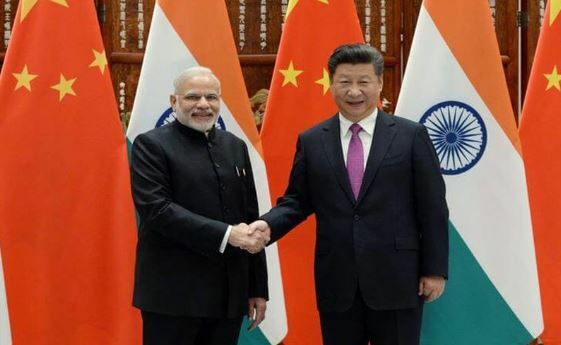 The two Memorandums of Understanding (MoU) were signed after Prime Minister Narendra Modi held detailed discussions with the Chinese President Xi Jinping on bilateral and global issues, which will add vigour to the India-China friendship after their informal summit in Wuhan. Mr Modi arrived in the picturesque coastal city of China’s Shandong province on a two-day visit to attend the annual summit of the Shanghai Cooperation Organisation (SCO). Foreign Secretary Vijay Gokhale said India had allowed China’s state-owned Bank of China to opens its branch in Mumbai. There was some discussion on the trade and investment-related issues. And in that context Xi told Modi that China is looking at enhancing the agricultural exports from India including non-Basmati rice and sugar, Gokhale said. 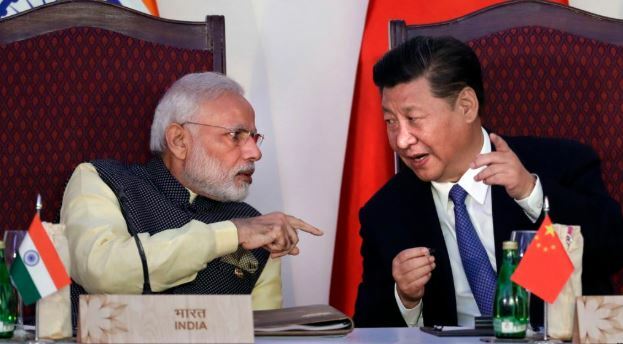 Last year, China stopped sharing data soon after the 73-day standoff between the Indian and Chinese troops at Doklam over Chinese military’s plans to building a road close to India’s Chicken Neck corridor connecting the north-eastern States. The first MoU was ink between China’s Ministry of Water Resources and India’s Ministry of Water Resources, River Development and Ganga Rejuvenation upon provision of the hydrological information of the Brahmaputra river in flood season. The agreement enables China to provides hydrological data in the flood season from May 15th to October 15th every year. It also allows the Chinese side to offer hydrological data if water level exceeds the mutually agreed level during the non-flood season. China is an upstream country, shares the scientific study of the movement, distribution and quality of water data for the river. Originating from Tibet, the Brahmaputra is one of the major rivers in China. From Tibet, it flows down to India and later enters into Bangladesh where it joins the Ganga. The second MoU had signed between China’s General Administration of Customs and India’s Department of Agriculture, Cooperation and Farmers Welfare on the Phytosanitary requirements for exporting rice from India to China, which is one of the world’s biggest rice markets. The year 2006 Protocol on Phytosanitary Requirements for the Exporting Rice from India to China has been amended to include the export of non-Basmati varieties of rice from India. At present, India can only export the Basmati rice to China. Sources said the pact on the non-Basmati rice might help in addressing India’s concerns over widening the trade deficit which has been in China’s favour. 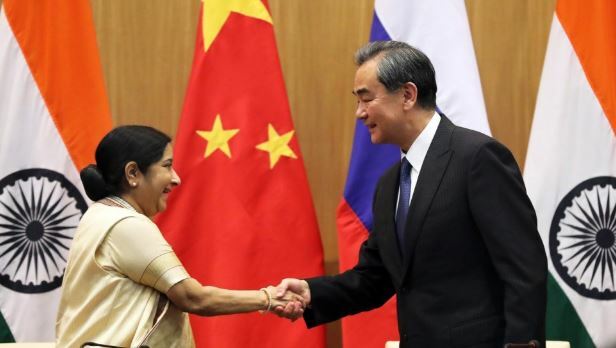 China has promising to address the issue of trade deficit with India which has been seeking greater market access for its goods and services in China. The trade deficit with China stood at $ 36.73 billion during April-October this fiscal. India’s trade deficit with China has marginally dipped to $51 billion in 2016-17 from $52.69 billion in the previous fiscal. So, these are the points to describe the River and rice deals to put India-China ties on an upswing.